… and Kate and William, too! It seems a law passed WAY back in the 1700’s by a slightly bitter grandpa (aka King George I) still stands and it gives the monarch the right to make some VERY big decisions about their grandchildren’s movements. This means that the Queen is the legal custodian of Prince George, Princess Charlotte and Prince Louis – as well as any kids that Meghan and Harry have. The Duke and Duchess of Cambridge have released four official photographs to mark the christening of Prince Louis on Monday 9th July. The photographs were taken by Matt Holyoak at Clarence House, following Prince Louis's baptism in the Chapel Royal, St. James’s Palace. Passed in 1717, ten out of twelve assembled judges ruled that the King’s “right of supervision extended to his grandchildren and this right of right belongs to His Majesty, King of the Realm, even during their father’s lifetime”. Not only does this law remain in place, it’s still used at the Queen’s discretion, although the intricacies of just when and where seem a little foggy. Thus the Queen would be consulted every time the whole family seeks to pop off overseas with the royal kiddos – and has the right to veto any trip. And veto trips she has, with Princess Diana falling foul of this law when she and Charles separated. 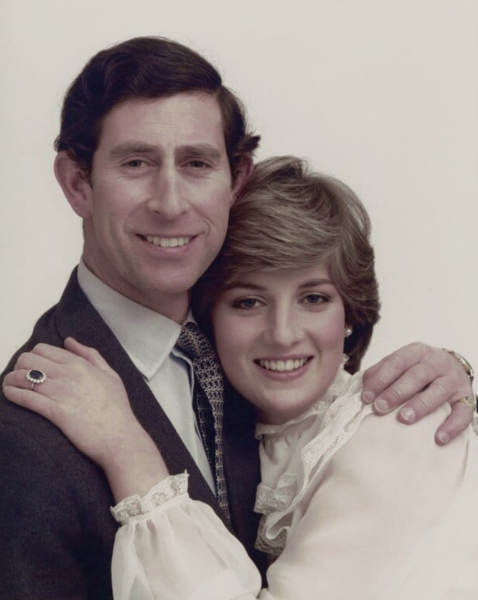 During the dissolution of her marriage, Diana had threatened to take William and Harry and move to Australia but was stonewalled with a reminder that she did not have legal custody of her boys, and that she could not leave the country with them unless she had the Queen’s authorisation. The Queen was very involved in how Charles and Diana’s relationship played out, from all accounts, going as far as to command their divorce. 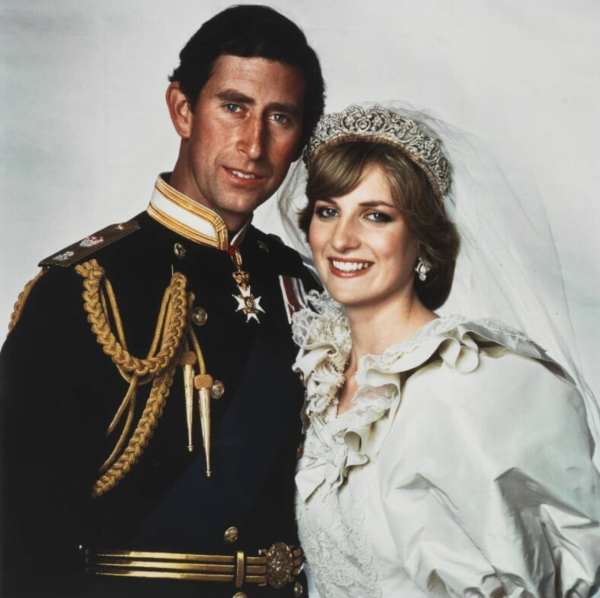 “Queen Elizabeth II has ordered her son Prince Charles and his estranged wife, Princess Diana, to divorce, Buckingham Palace said Wednesday night,” The LA Times reported back in 1995. Gulp. There are other guidelines around royal travel too, with the most notable one being that heirs to the throne should travel separately. “Royal protocol is that two heirs should never fly on the same flight together so that the royal lineage is protected,” Hello Magazine reports, noting that this has been loosened up considerably in recent times. It seems that these protocols and rules might be on the way out. Here’s hoping that the next monarch vetoes this outdated custody law altogether.